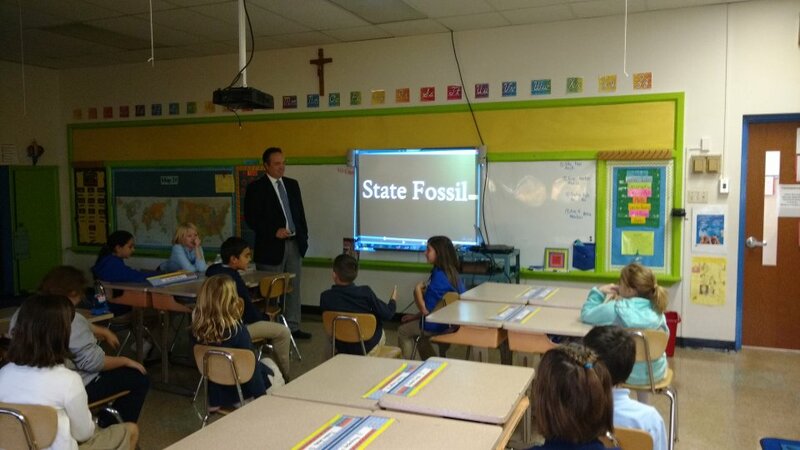 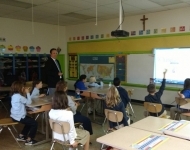 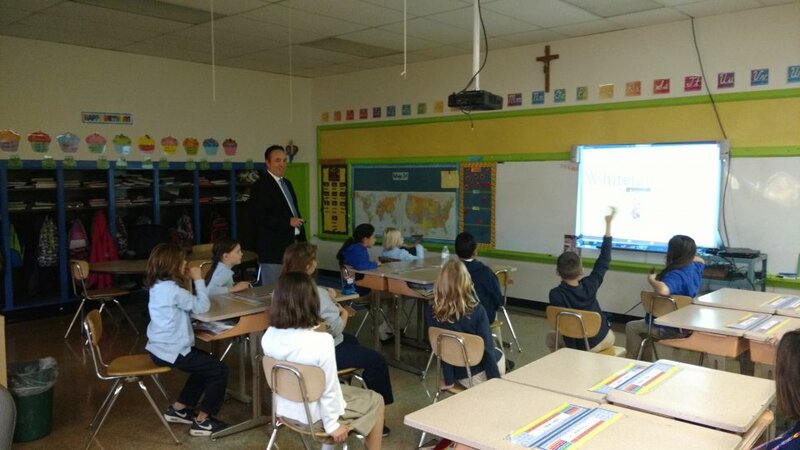 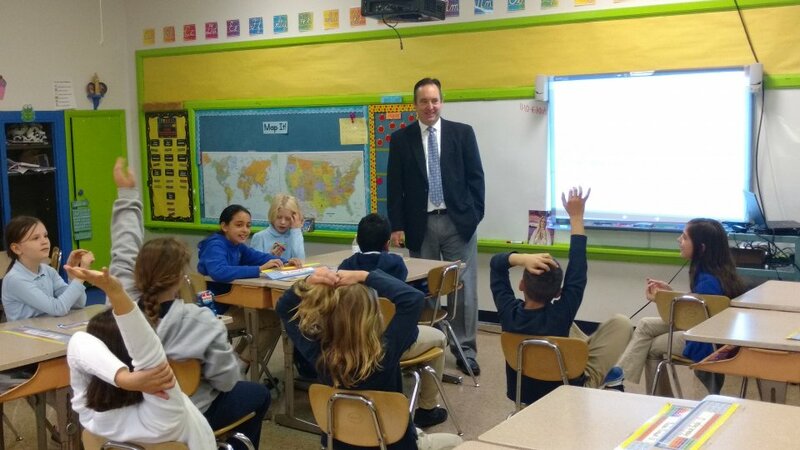 November 10, 2016 - Senator Corman visited with Ms. Russell’s 4th Grade class at St. John the Evangelist Catholic School in Bellefonte. 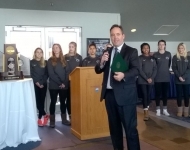 November 10, 2016 - Senator Corman attends a scholarship presentation from the Bridge Educational Foundation. 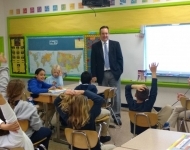 The Foundation works to partner families and schools with business and philanthropic leaders to provide scholarships that allow children to attend the school that best meets their educational needs. 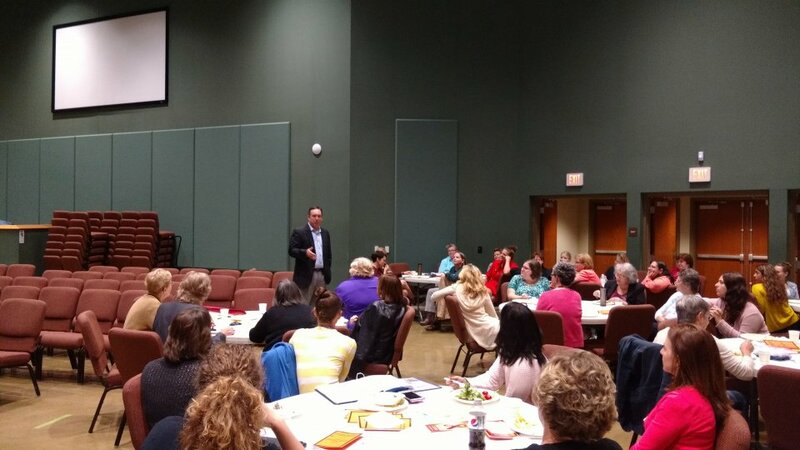 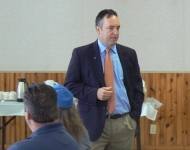 October 5, 2016 - Senator Corman was the featured speaker at the 2016 Centre County Council for Human Services Legislative Luncheon. 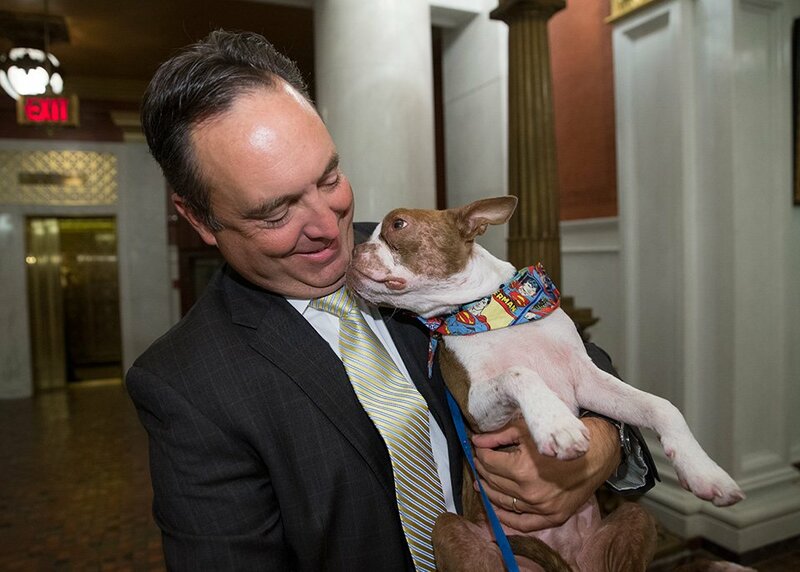 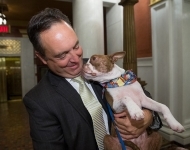 September 28, 2016 – Senator Corman with “Libre”, the dog at the center of advocacy for legislation that improves Pennsylvania’s laws relating to cruelty to animals. 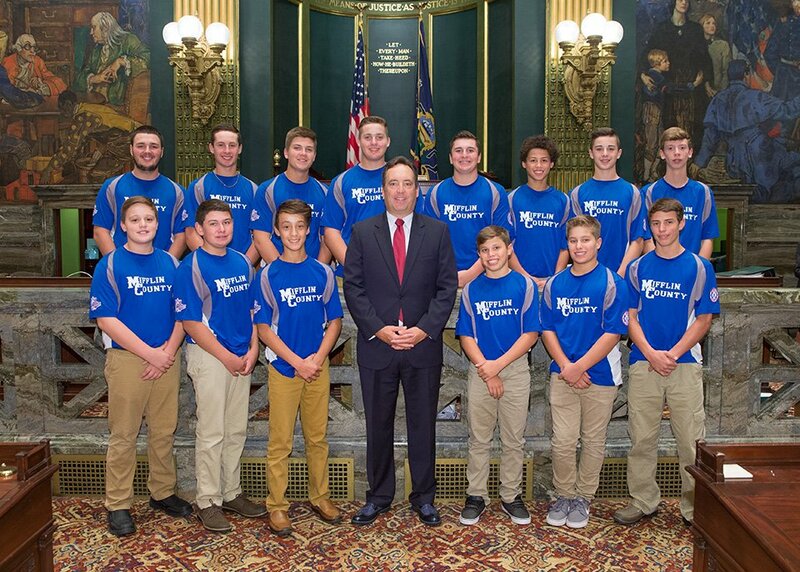 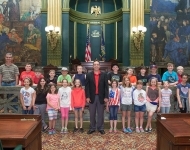 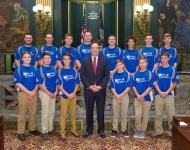 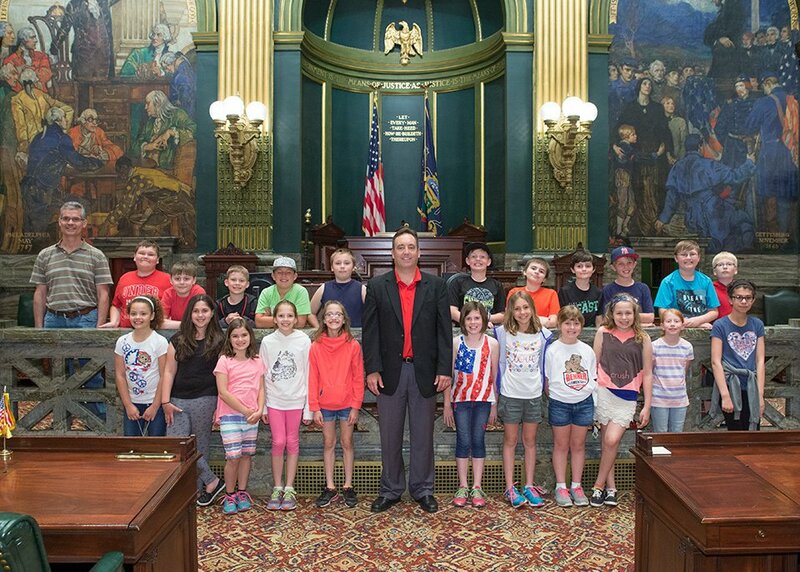 September 27, 2016 – Senator Corman welcomes the Mifflin County Babe Ruth Team to the Senate Floor. 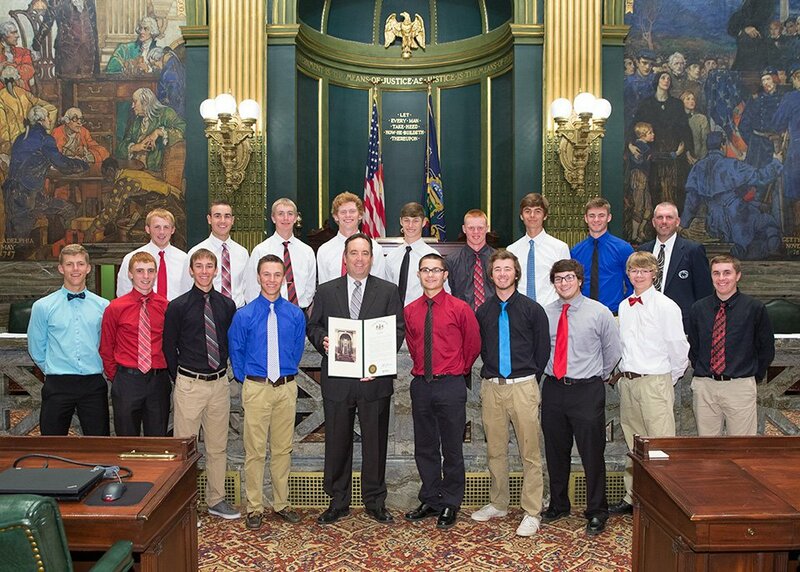 The team recently won the National Title for 2016. 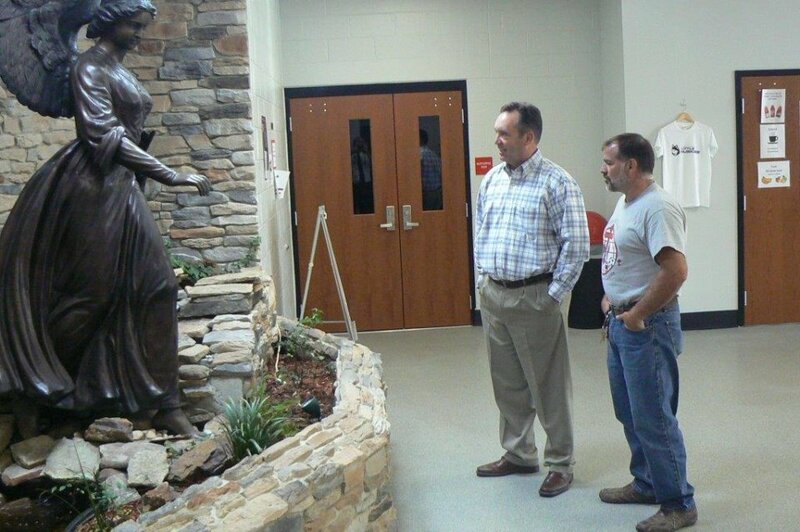 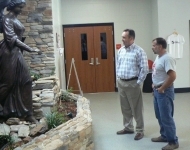 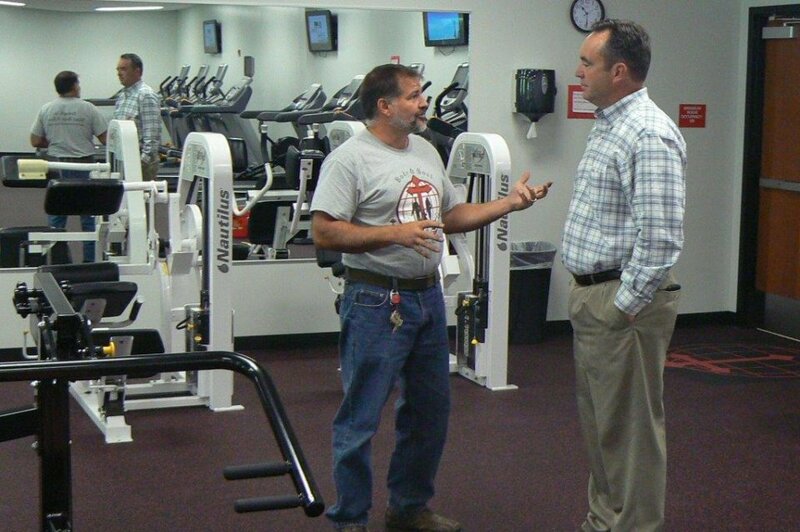 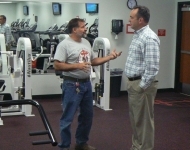 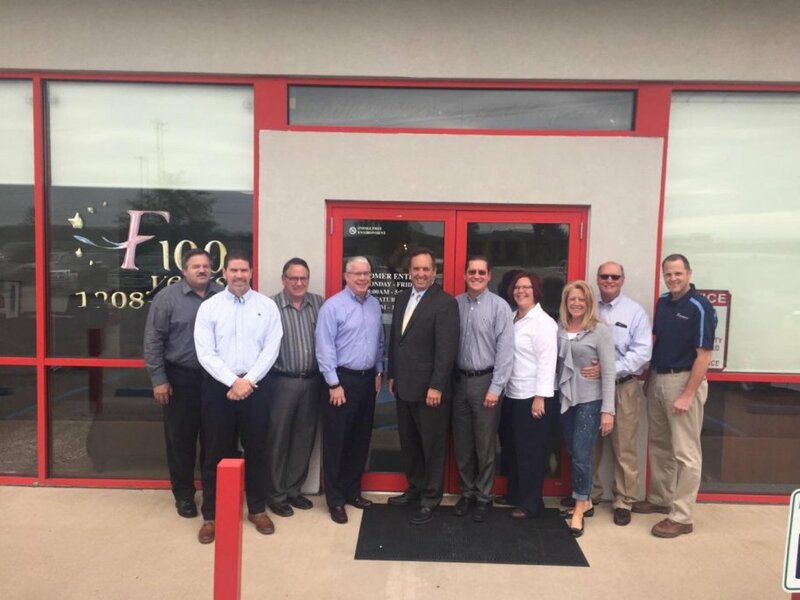 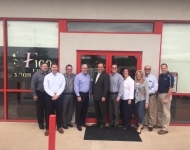 September 16, 2016 - Senator Corman tours the Fullington Trailways facility in State College. 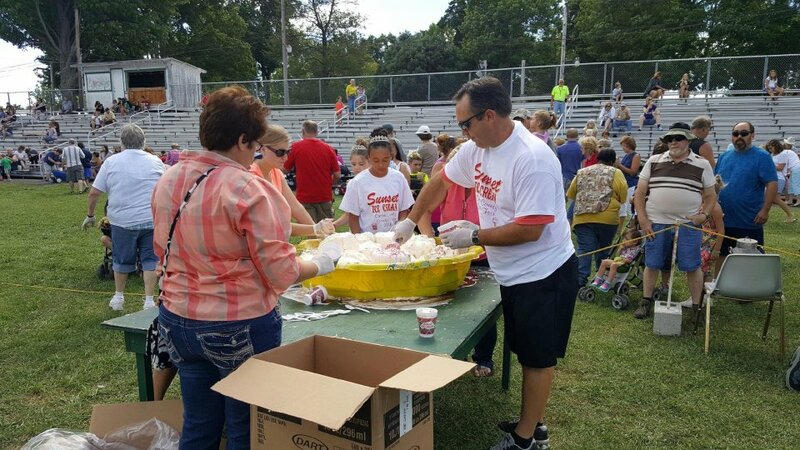 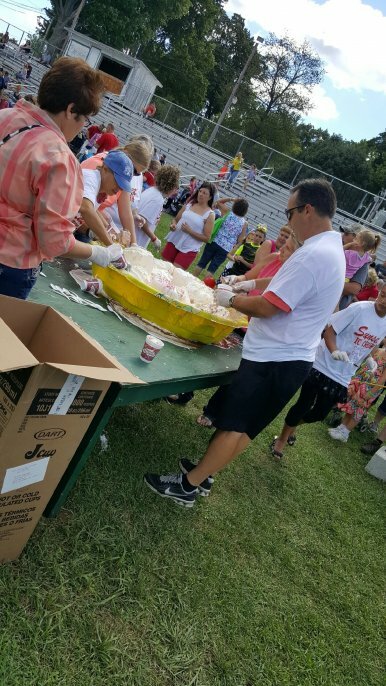 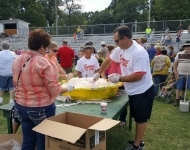 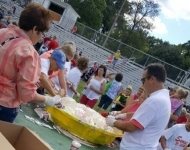 August 22, 2016 – Senator Corman participates in the annual Grange Fair Giant Ice Cream Sundae for Kid’s Day. 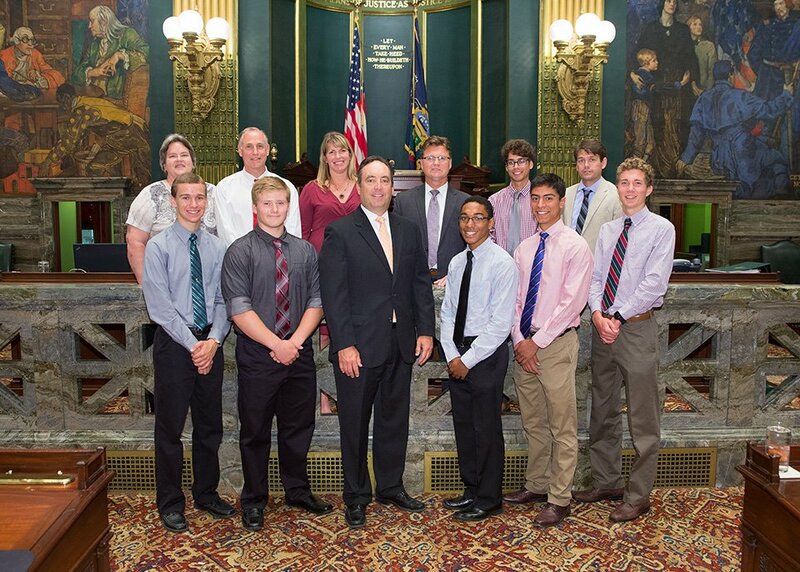 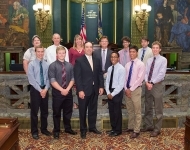 June 28, 2016 – Senator Corman welcomes the State College Area High School Track and Field Team to the Capitol and recognized them on the Senate Floor to honor their State Championship this year. 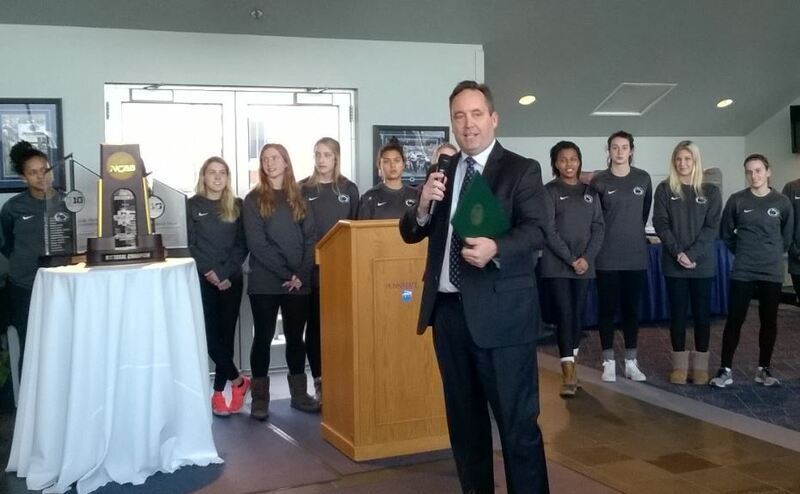 It is the first in program history. 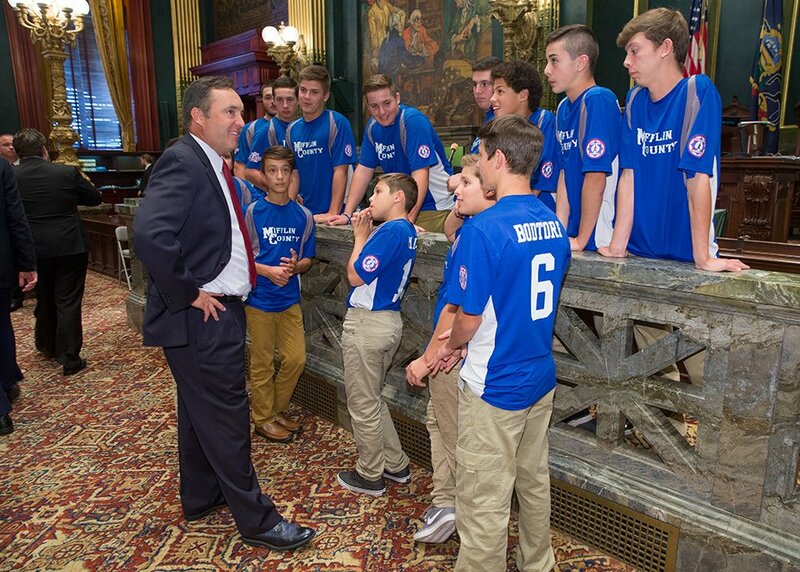 June 23, 2016 – Senator Corman welcomes Coach Dan Fravel and the Bellefonte Area High School Baseball team to the Capitol. 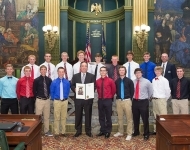 The Red Raiders won the PIAA State Championship last Friday, resulting in the first state title for Bellefonte Baseball. 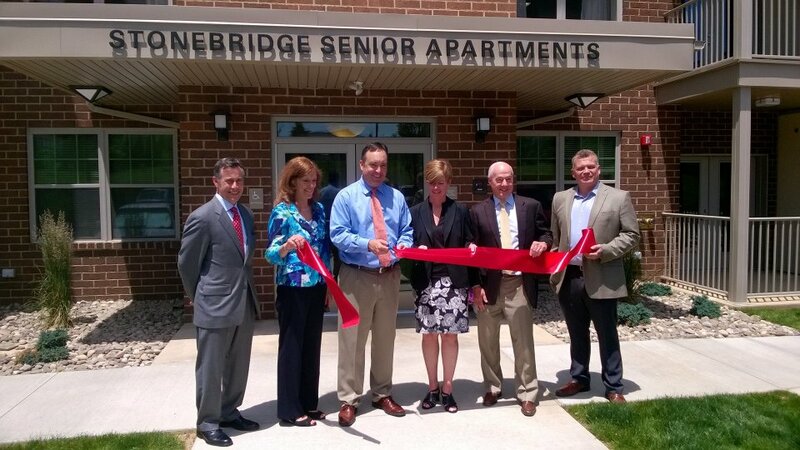 June 10, 2016 - Senator Corman was part of the ribbon cutting for the Stonebridge Senior Apartments in State College earlier this afternoon. 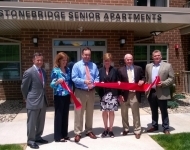 This project provides affordable housing to seniors citizens in the heart of the Centre Region. 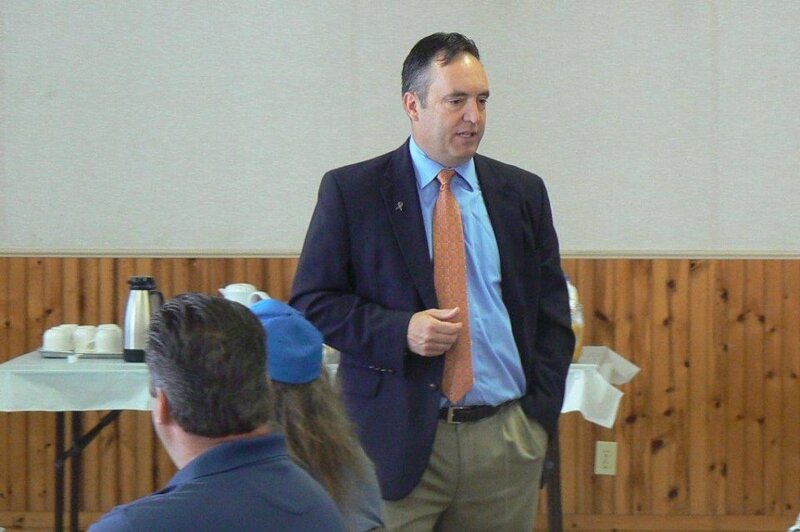 June 10, 2016 - Senator Corman Speaks with constituents at his town meeting in Juniata County. 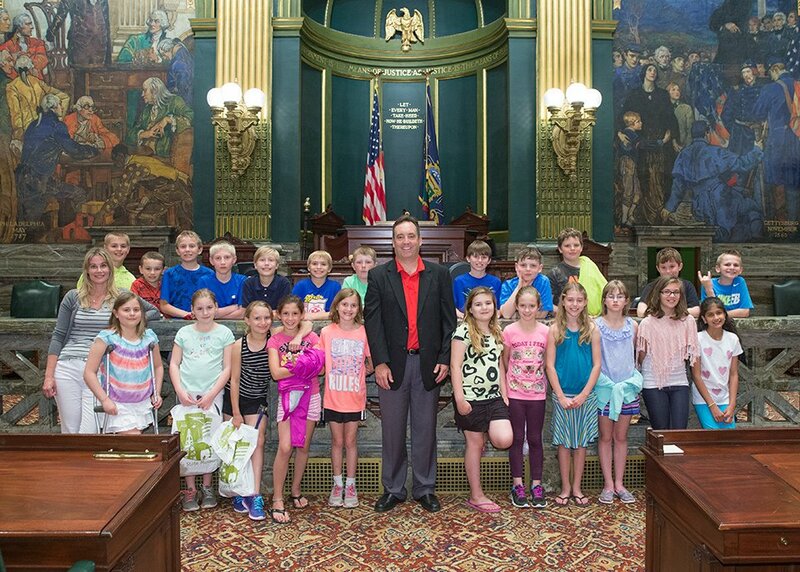 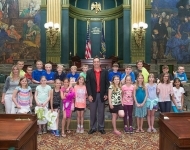 May 27, 2016 - Senator Corman welcomes the fourth grade classes from Benner Elementary School for a tour of the Capitol. 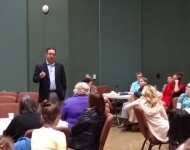 May 25, 2016 - Senator Corman speaks with constituents at his Centre County Town Hall Meeting in State College. 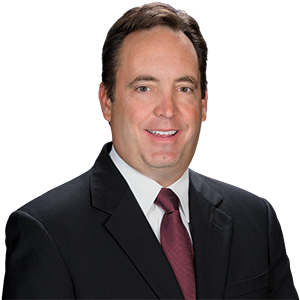 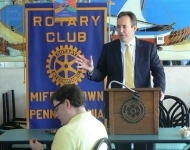 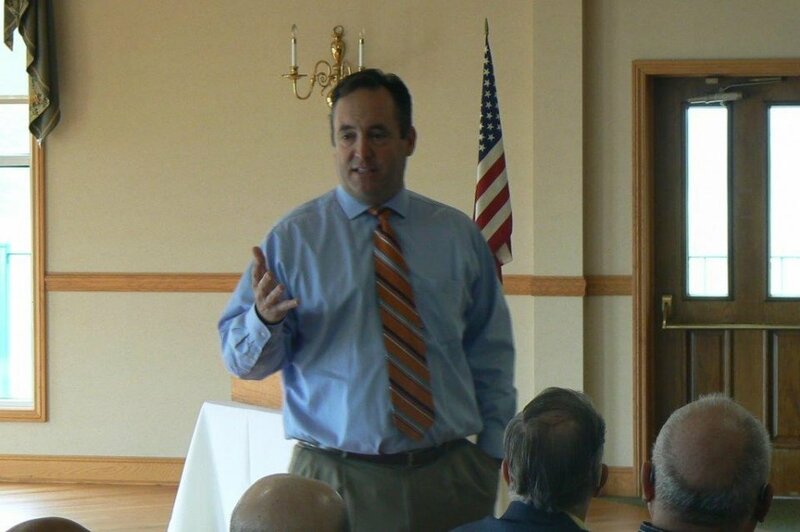 May 25, 2016 - Senator Corman as the guest speaker at the Bellefonte Kiwanis Meeting. 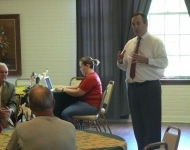 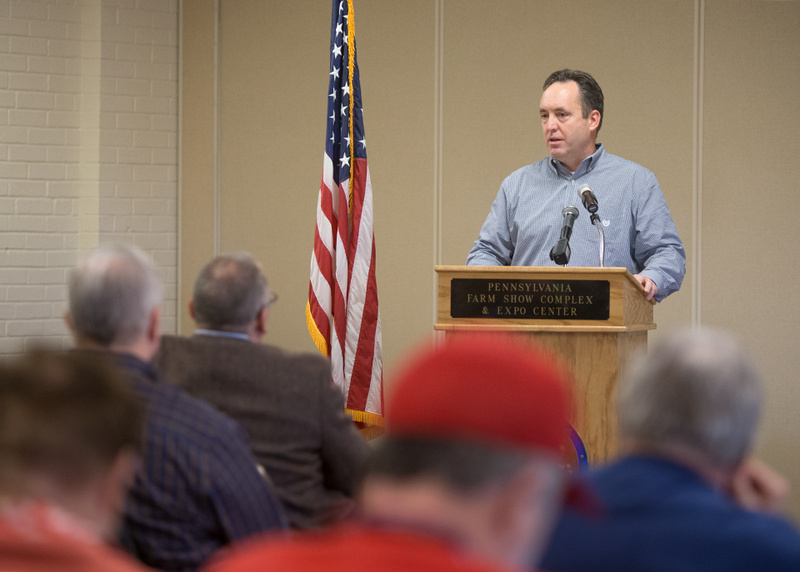 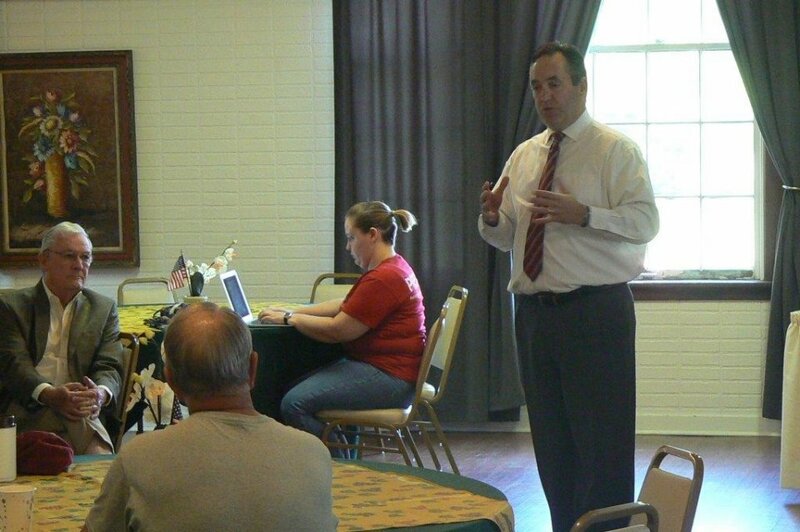 May 25, 2016 - Senator Corman speaks with constituents at a Town Hall meeting in Huntingdon County. 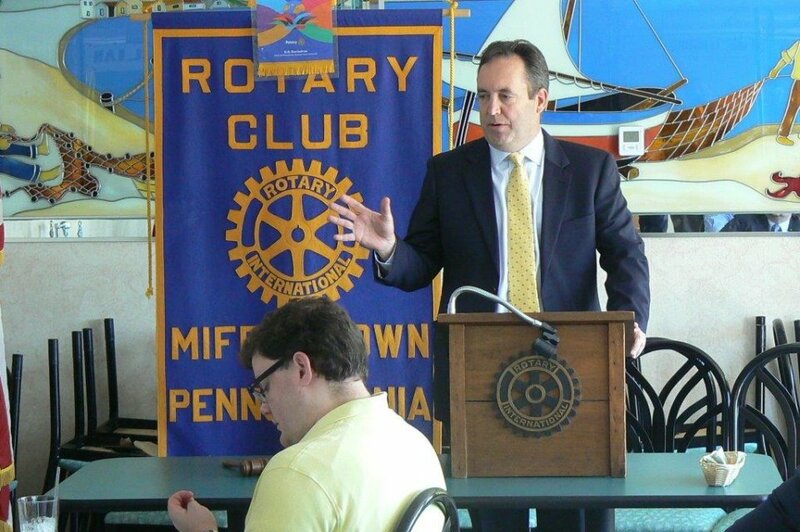 May 20, 2016 - Senator Corman speaks at the Juniata County Rotary Meeting. 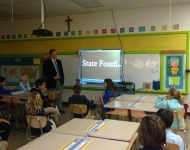 April 25, 2016 - Senator Corman participates in a Ribbon Cutting ceremony for the new Preschool Classroom at St. Paul’s Preschool in State College. 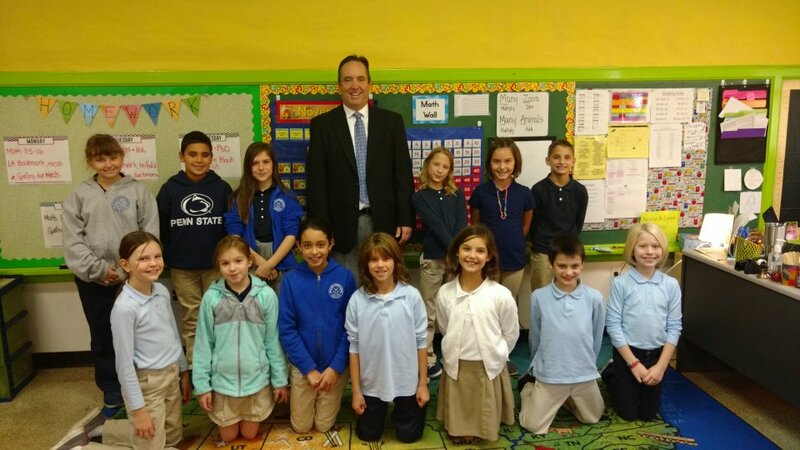 April 25, 2016 - Senator Corman reads to students with State College Police Chief Tom King at St. Paul’s Preschool. 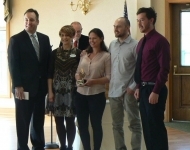 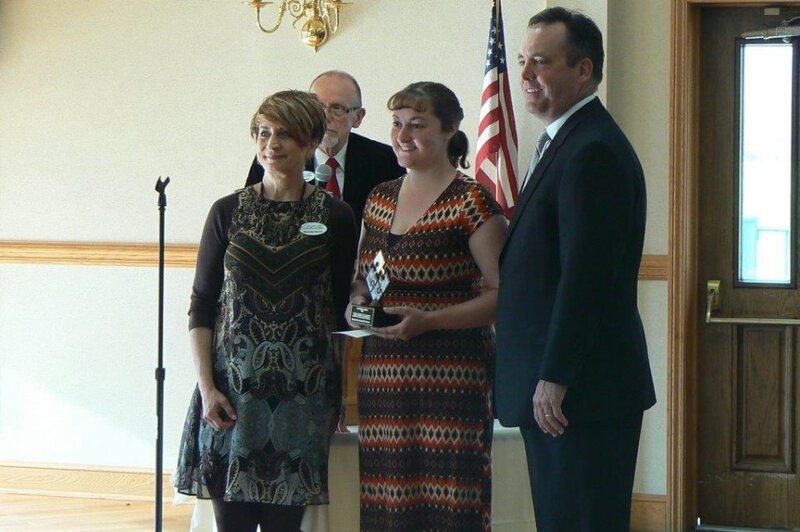 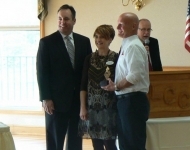 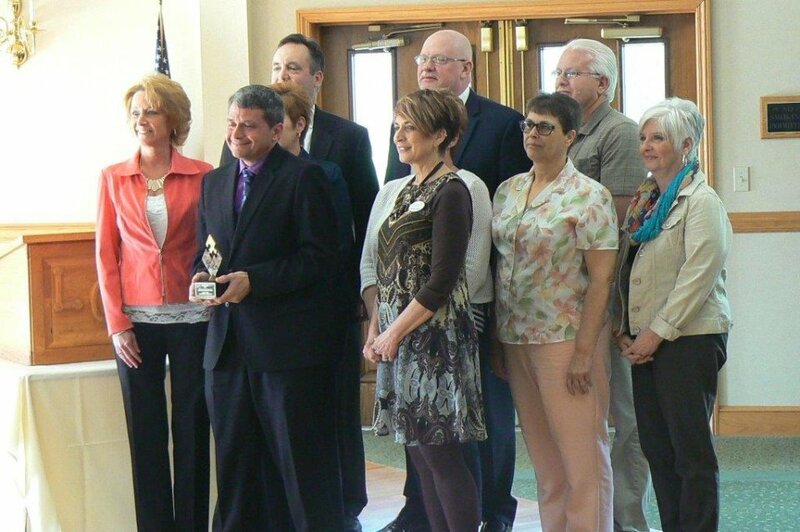 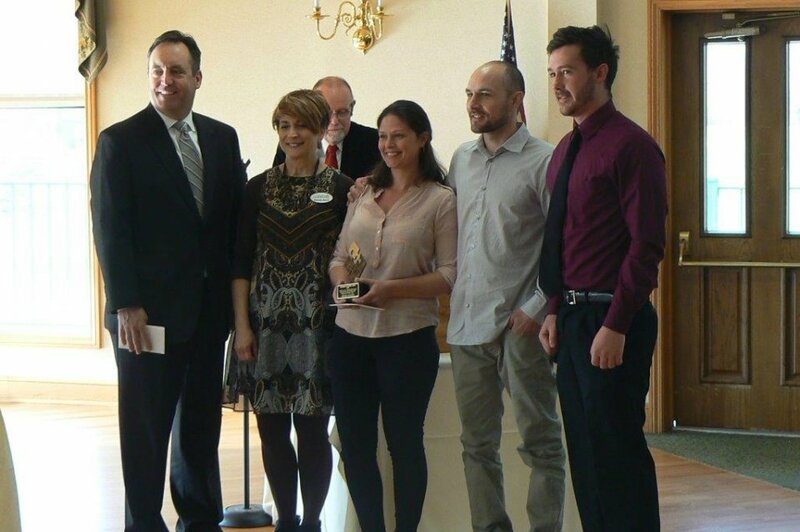 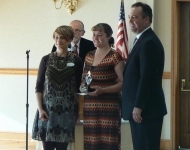 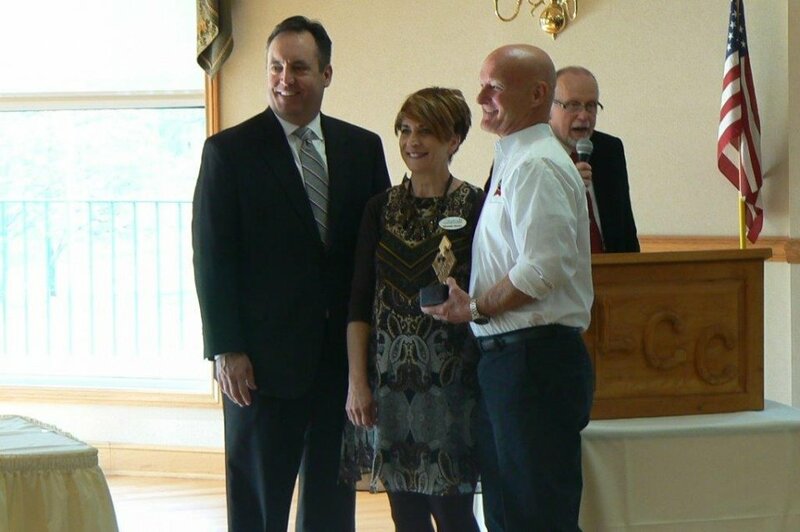 April 21, 2016 - Senator Corman presents annual awards at the Juniata Valley Chamber of Commerce breakfast. 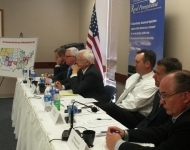 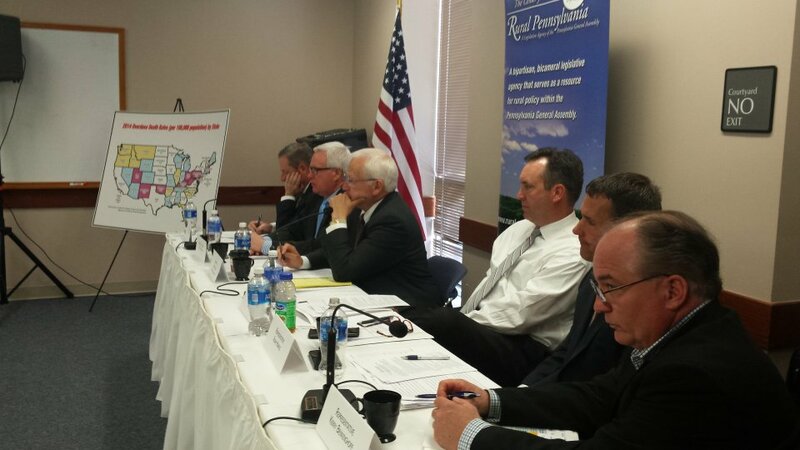 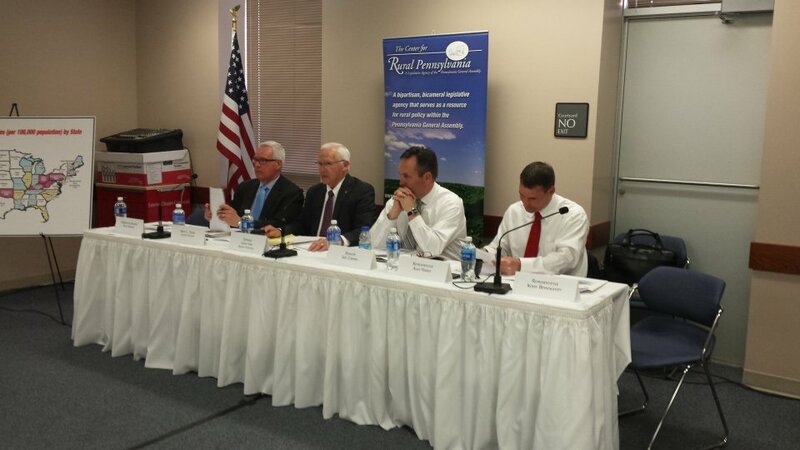 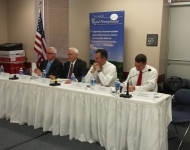 April 21, 2016 – Senator Corman hosted the Center for Rural Pennsylvania and Chairman, Senator Gene Yaw, at a public hearing on Confronting the Heroin/Opioid Epidemic in Pennsylvania at the Geisinger-Lewistown Hospital. 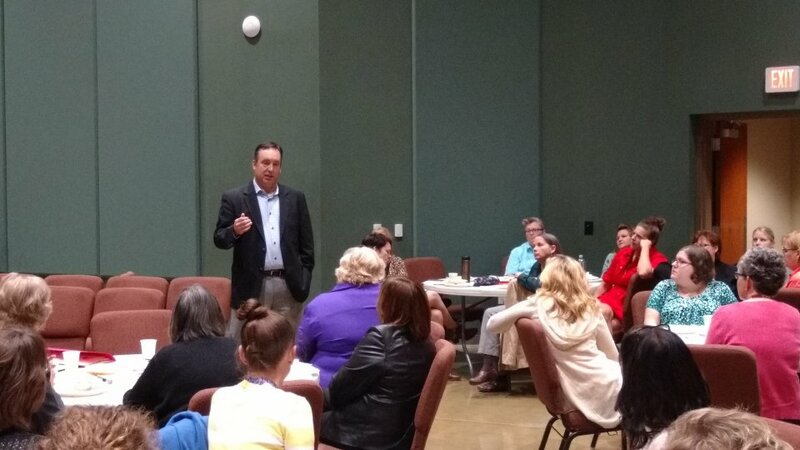 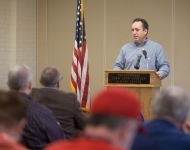 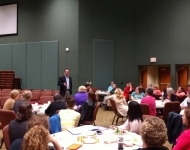 April 20, 2016 – Senator Corman as the guest speaker at Professor Ron Smith’s course. 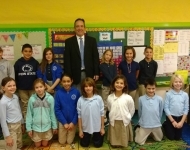 April 20, 2016 – Senator Corman visits the fourth grade classes of Corl Street Elementary School. 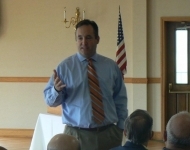 April 19, 2016 - Senator Corman as the guest speaker for the Chamber of Business and Industry of Centre County monthly luncheon. 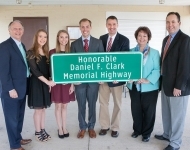 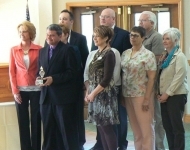 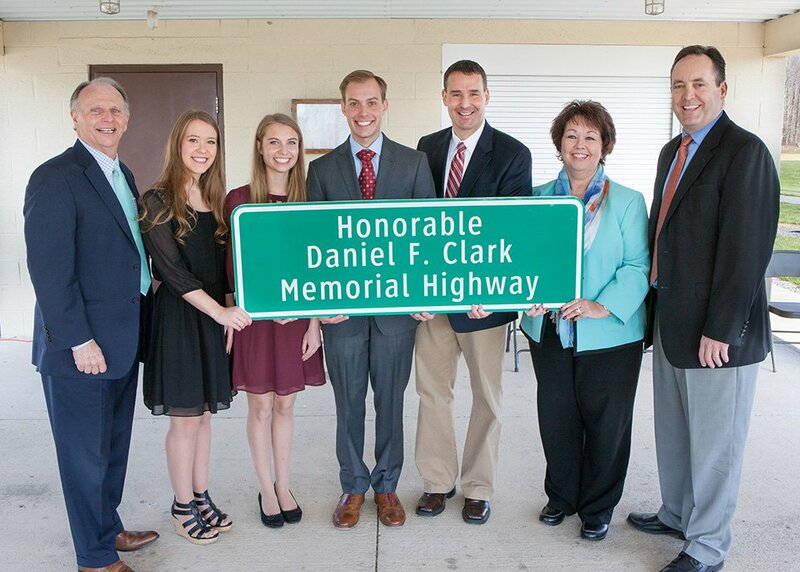 April 15, 2016 - Senator Corman joins state and local officials and family members at a ceremony formally naming a portion of Route 22/322 in Juniata County as the Honorable Daniel F. Clark Memorial Highway in honor of the late Representative Clark. 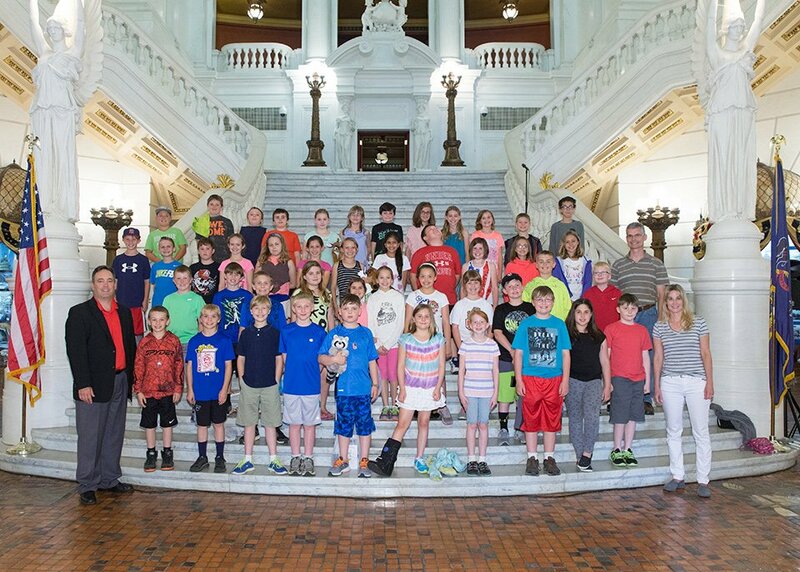 April 2, 2016 - Senator Corman as the guest speaker at Opening Day for the Bellefonte Little League. 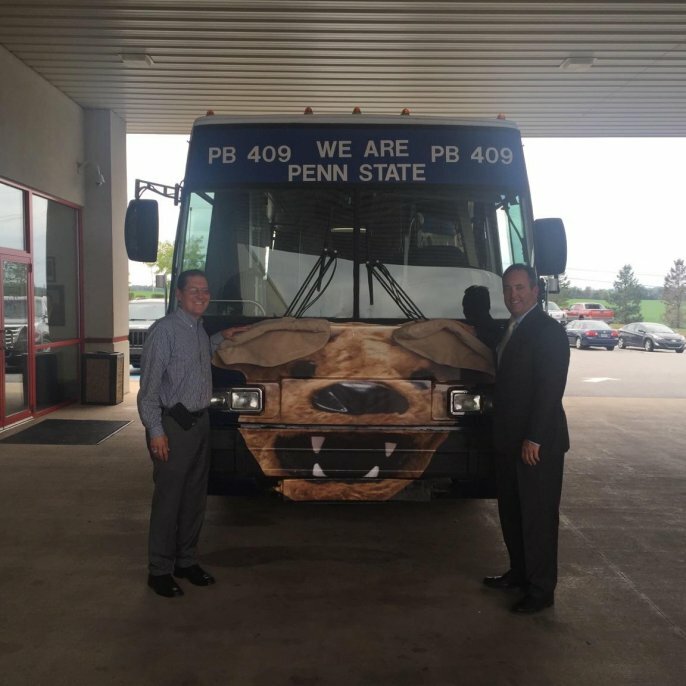 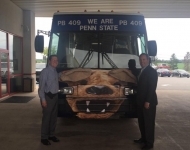 March 9, 2016 - Senator Corman tours the Penn State College of Medicine University Park Campus and meets with faculty, students and administrators of the Family Medicine Residency Program. 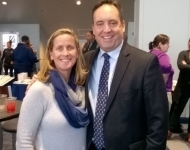 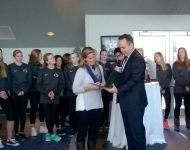 January 21, 2016 - Senator Corman attends the celebration for Penn State Women’s Soccer program upon their National Title win in December of 2015. 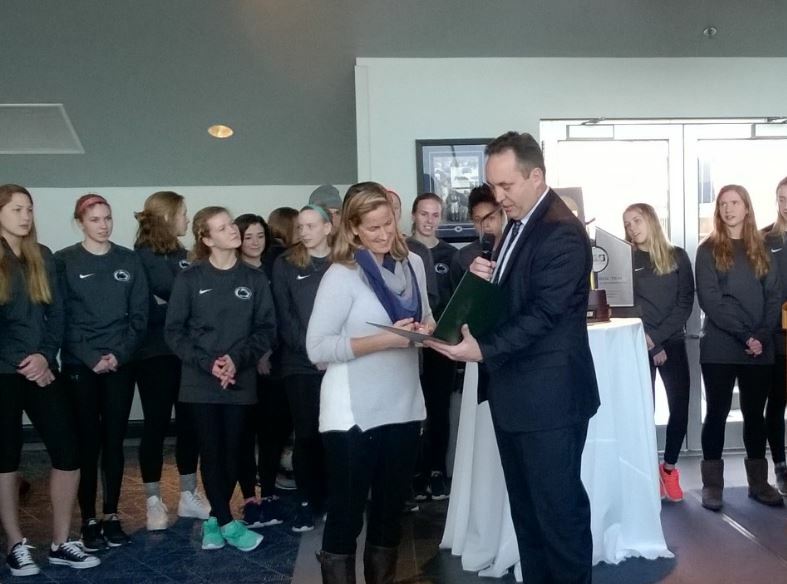 In addition, Coach Erica Walsh was named coach of the year and the team took home both the Big-Ten Championship and the Big-Ten tournament championship. 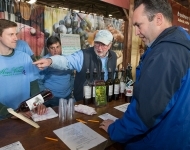 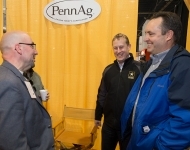 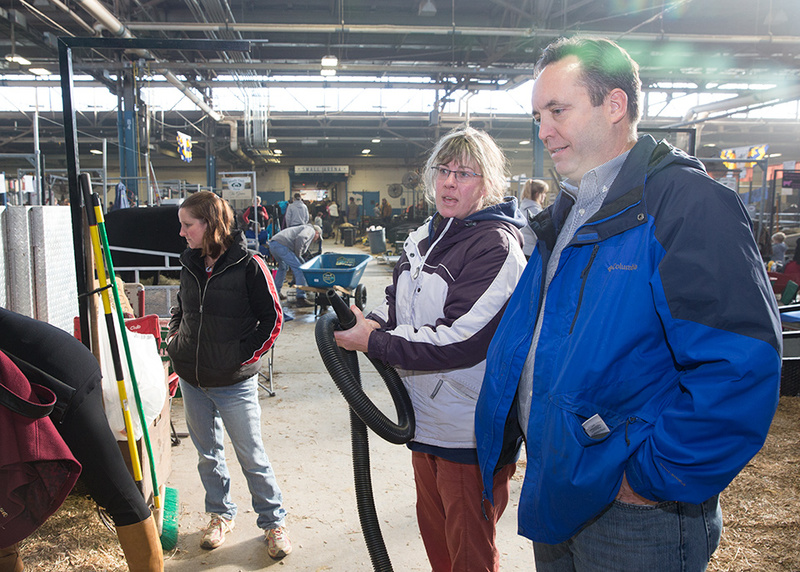 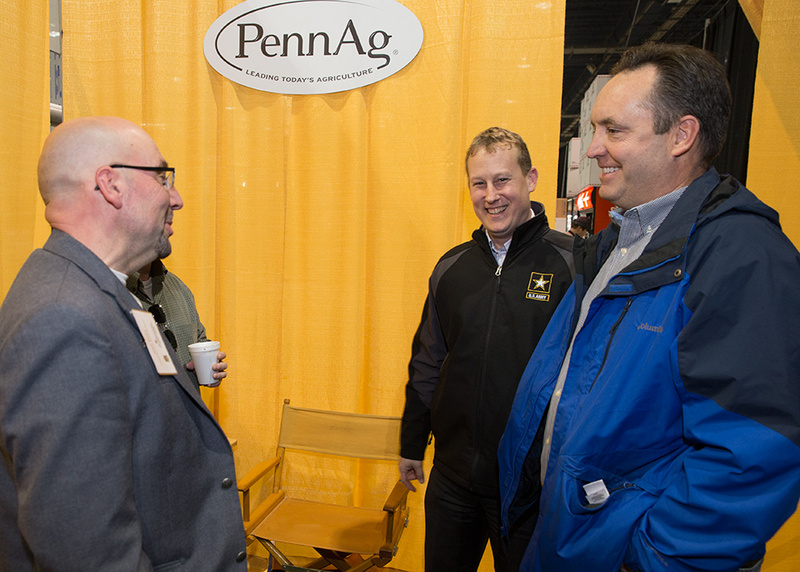 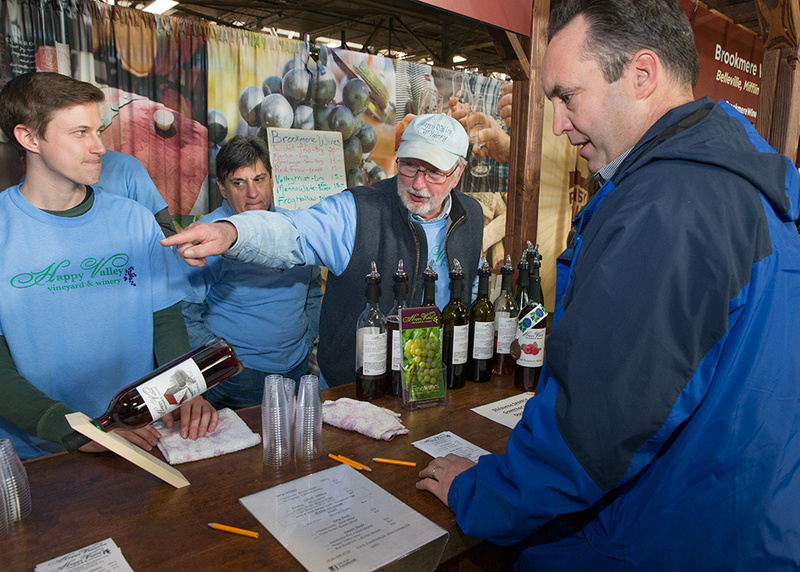 January 11, 2016 - Senator Corman visits constituents at the 2016 PA Farm Show.